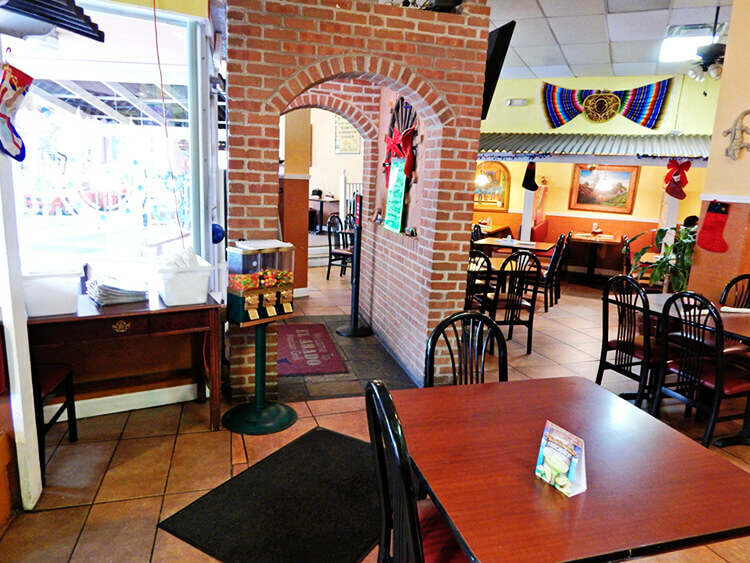 Bienvenidos to El Arado Mexican Grill website. El Arado is a large farming tool with one or more blades fixed in a frame, drawn by a tractor or by animals. Our roots date many years back to a small mexican town where you only use fresh ingredients from the fields to create authentic mexican food with great flavor and hence how we got our El Arado Mexican Grill name. It's that love for authentic tasting mexican food and a longing for mexican flavors that moved us to open one of our mexican restaurants right here in the Hoosier state in Fountain Square. We are more than happy to share those flavors with you and all of your family and we are prepared to make you feel right at a mexican casa with our well trained and friendly staff. Come enjoy a flavored frozen margarita, bring your family, friends or coworkers or just stop by on a night out with your other half. We are easily accessible through public transportation or even by bicycle since we are right by the Indianapolis cultural trail! We are located in the corner of Virginia Ave and Prospect St in Indy. Don't think about it any longer and come join us any day of the week. We open at 11 am everyday for your convenience. Thank you for considering us and we hope to say �Bienvenidos! some time soon. Have a nice day amigo. Welcome amigos! 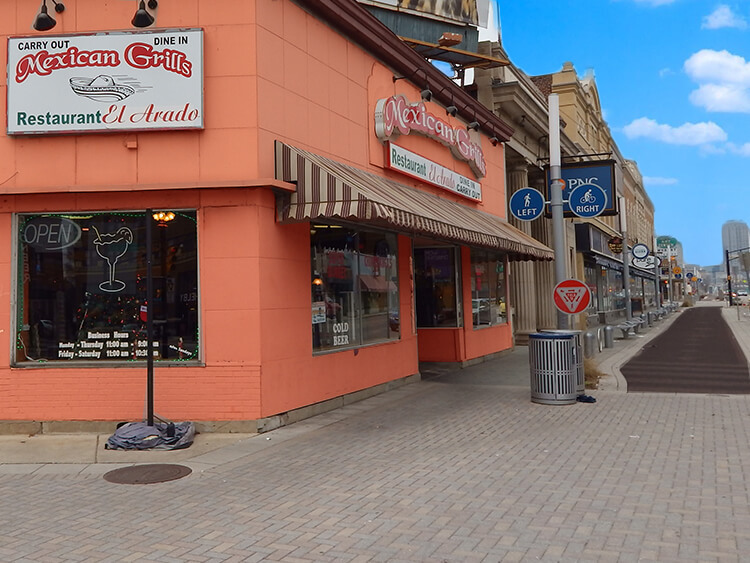 El Arado Mexican Grill is a family mexican restaurant located in downtown Indy in Fountain Square. 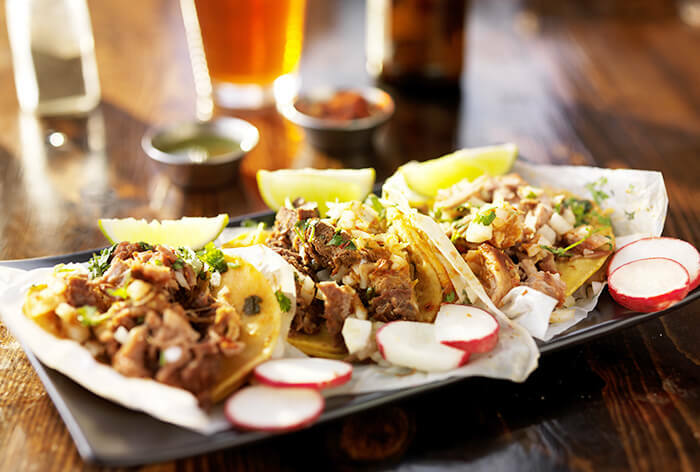 If you're looking for an authentic mexican restaurant that serves delicious mexican dishes and serves refreshing drinks you've come to the right place! We want to share our love for mexican cuisine with all our Indianapolis neighbors and we bring to you and your family great tasting food prepared by experienced cooks. If you're visiting Indy you must come and check us out! Gracias! 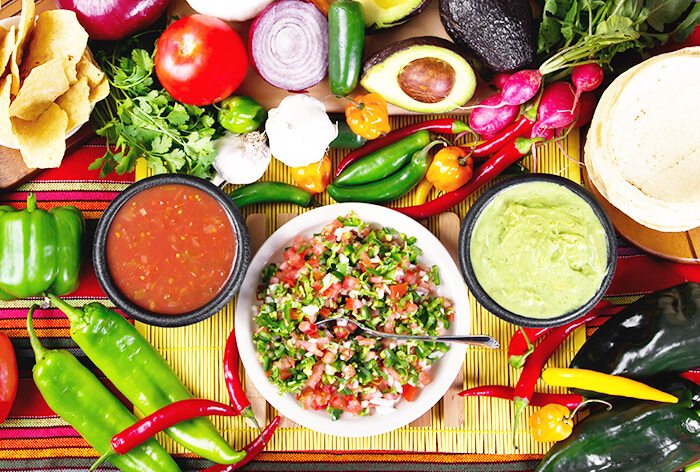 Mexican cuisine is one of the most popular in the world but it takes a long time to learn the cooking process. At El Arado Mexican Grill you can expect to taste authentic mexican flavors prepared with only the freshest ingredients. 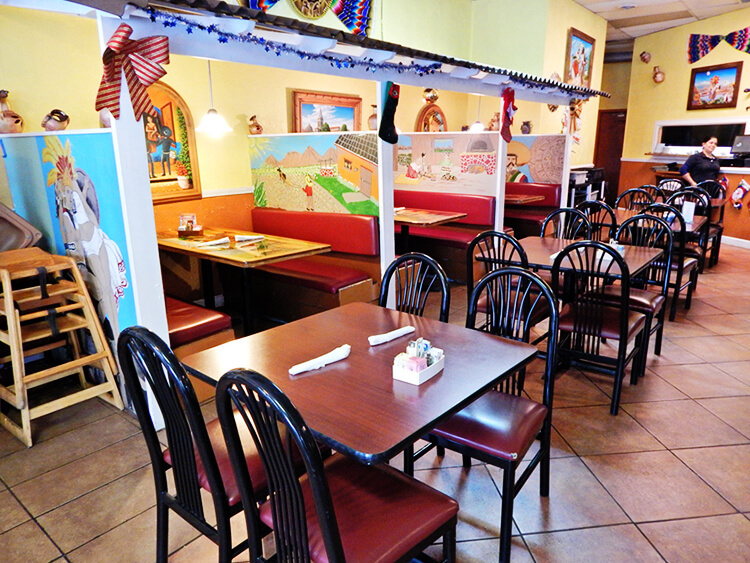 You can find many traditional mexican food dishes in our extensive menu. There are many mexican retaurants in Indy but we are pretty confident that you will absolutely love our dishes and that you will be coming back for more even if you are just visiting us from out of town. 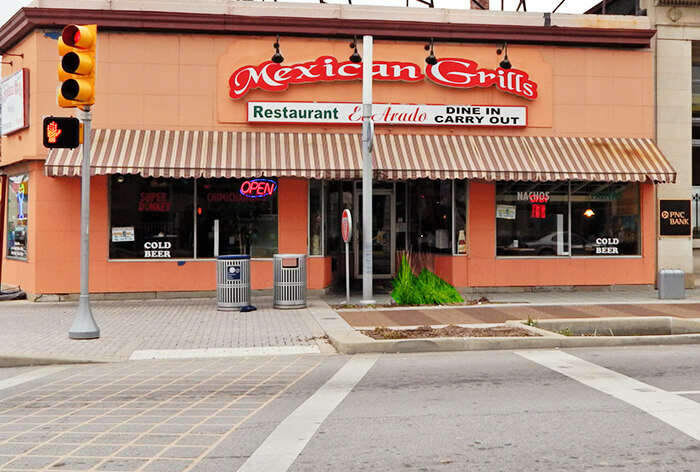 With a well thought-out menu and well trained staff we aim at being the best mexican restaurant in Indianapolis and the Fountain Square areas. 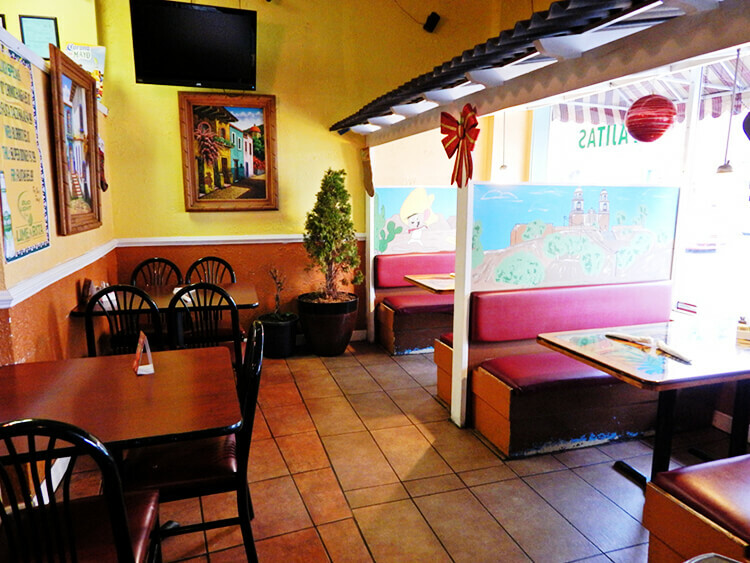 Our place is decorated to take you on a trip through the streets of small towns in Mexico. That and our delicious mexican dishes and margaritas will make you feel as if you were in a very traditional mexican barrio. In our menu you will find some of the most traditional mexican dishes as well as not so well known mexican delicacies. Come visit us today amigos!